As a car owner, it is critical that you maintain your car regularly. This does not only involve checking the fuel and tires, it is also about checking the condition of your engine. Despite the importance, you cannot monitor all parts simultaneously or while driving, which is why OBD systems are installed. OBD systems are On-Board Diagnostic systems that are installed in modern cars to warn drivers of the car’s condition. It does not cover every problem that your car can encounter, but it covers the critical ones. Basically, it gives you warning through the indicator lights in your dashboard during your travel. If you have noticed before, when your car is low on fuel, the fuel tank sign in your dashboard will light up. The OBD system acts that way, and it is responsible for telling you that your car has a problem. It may be on the fuel, the battery, or the engine itself. However, these do not tell you the exact problem in your car. For you to trace the origin of the problem, you have to use an OBD scanner. In the status quo, it is required that all cars should adhere to OBD II standards. You can get a copy of the OBD2 scanner guide when you purchase a scanner for yourself. This could help you in determining the codes that the scanner will show. The burden should not be on your side, but your mechanic should know the trouble diagnostic codes when using OBD2. The primary function of OBD2 scanners is to determine why your car’s indicator lights are turned on. Using this device, you can correct the errors in your car from unknown causes and fix basic car issues. Currently, OBD2 scanners can determine most problems since these systems are required in modern cars. OBD2 scanner will show the trouble code that determines the specific area of the problem. These scanners can monitor all of the systems it cover and control. There are advanced scanners that can tell you how well your engine is currently running. When you can code, you can run the scanner with a simulator and gather different data that can help you assess the problem of your car. You can also run multiple tests to compare the results you have gathered and determine the most accurate condition of your systems. 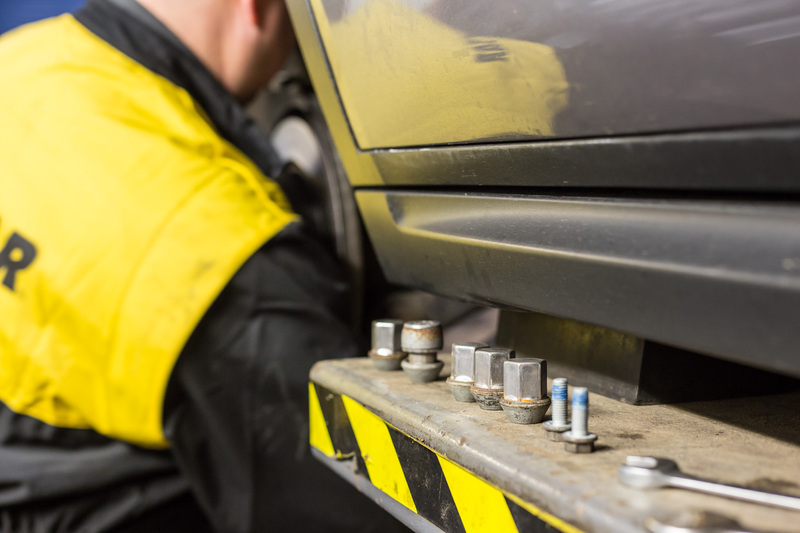 Going to your mechanic is the first choice you need to make when fixing problems of your car. Mechanics may cost you a fortune and takes time to finish. 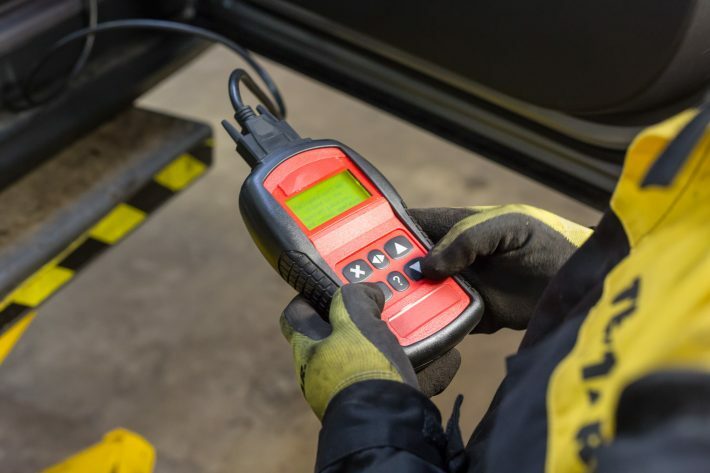 The OBD2 scanner can save you time and money by doing car maintenance on your own. Locate the OBD-II port in your car first. The port is usually found just below the dashboard and to the left of the steering wheel. In most cars, the port is covered with a protective covering, and you should be able to open it with ease. Before plugging in the scanner to the port, you need to make sure that your car is turned off. You can, then, plug in the scanner to the port and turn on the ignition. After turning on the ignition, you need to press the ‘read’ button, or any similar button to start the scanner. It may take time for the scanner to show the results, but it should display the problem with your car. The display may be phrases or alpha-numeric codes. For alphanumeric codes, you can search on the internet for the meaning of the code, or look it up on the included manual of the scanner. You can then unplug the scanner from the port and return the scanner to its box. With the results you obtained, you can then fix the problem yourself or get a mechanic to fix it. Not only do scanners determine problems in your car, but it can also correct errors in your car’s OBD system. There may be times when indicator lights will still be illuminated even after the problem has been fixed, but you can correct this error using the OBD2 scanner. There are various types of OBD2 scanners available in the market, and you need to choose according to your preference. Some scanners can be too complex for you to use and some scanners do not have the same functions as others. You need to decide wisely about the cost and features of the scanner that you plan to buy.